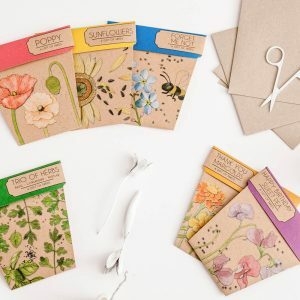 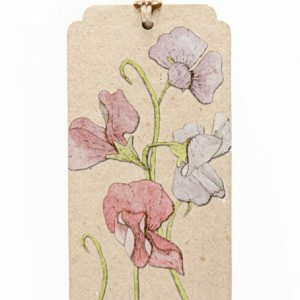 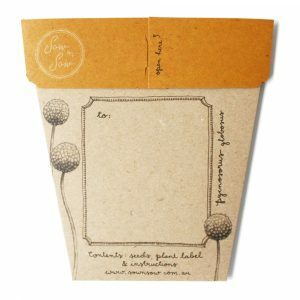 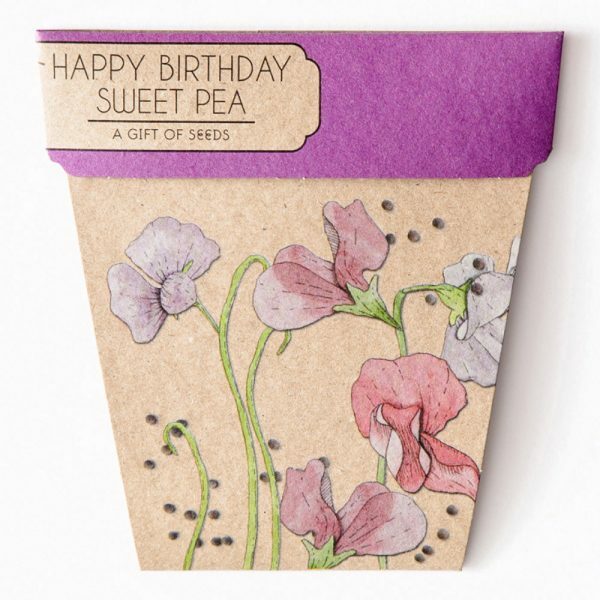 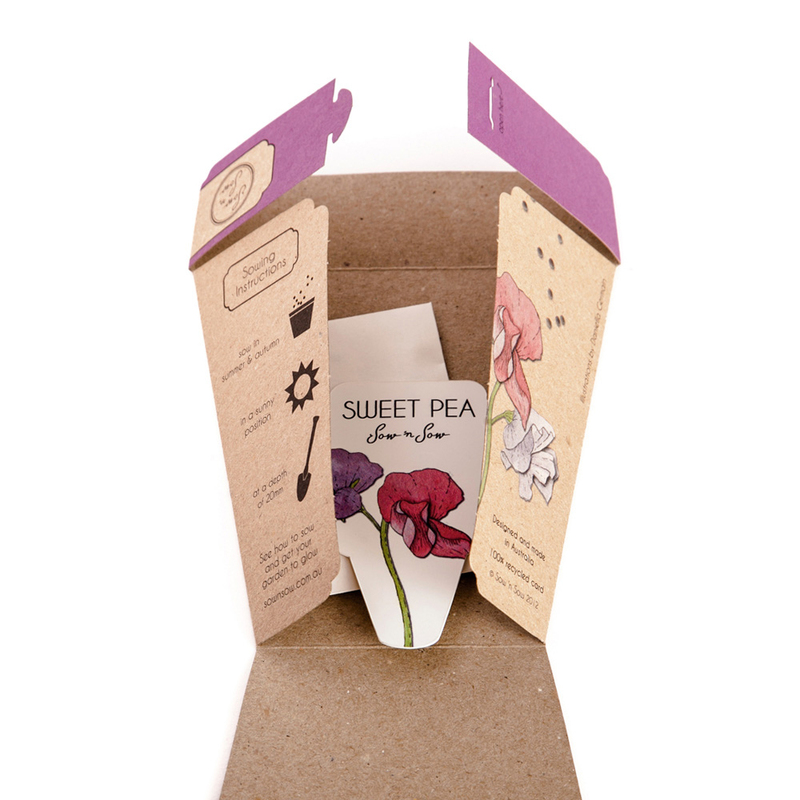 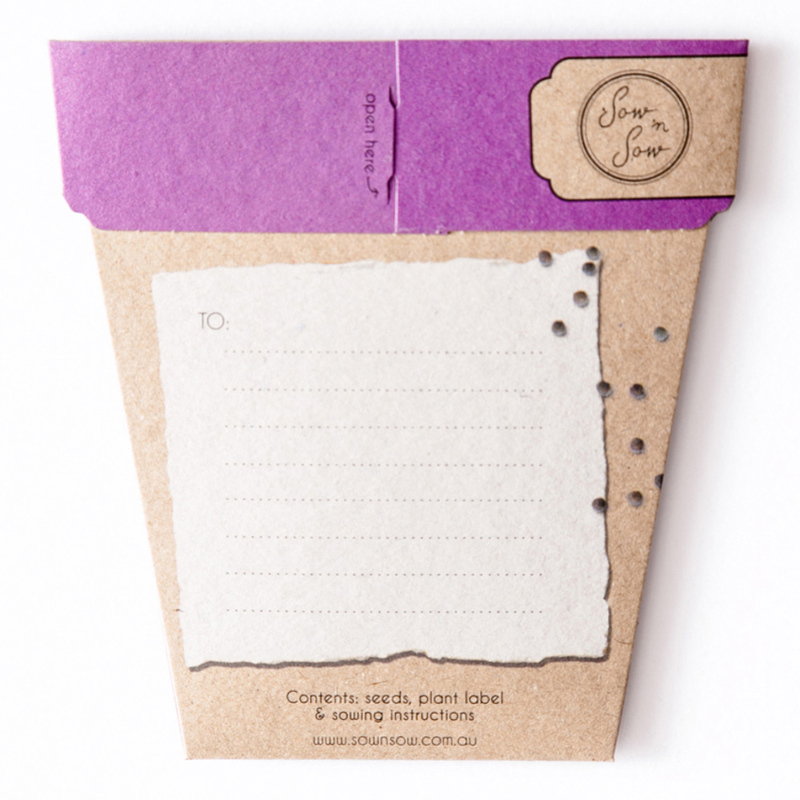 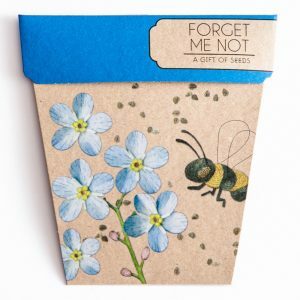 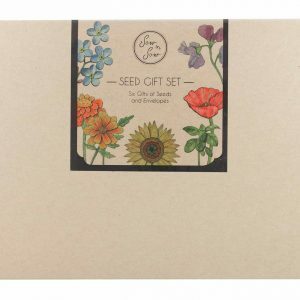 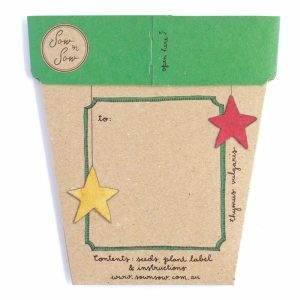 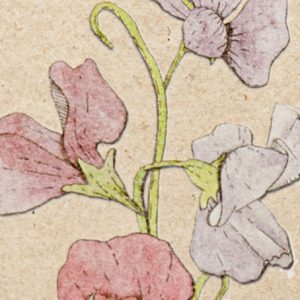 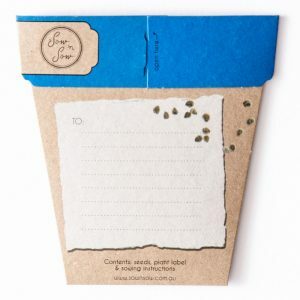 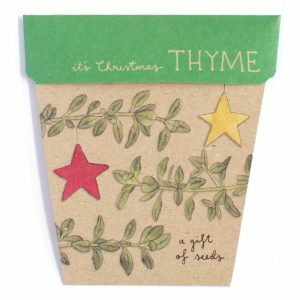 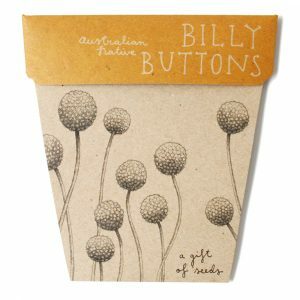 This Gift of Seeds is designed to wish a ‘Happy Birthday’ to your own Sweet Pea. 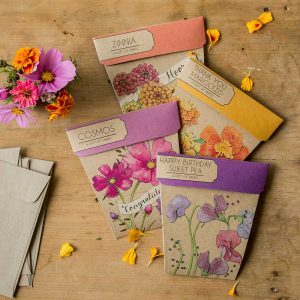 These beautiful, colourful flowers are easy to grow and will put a smile on anyones face. 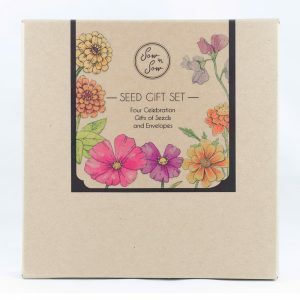 Sow at a depth of 20mm in summer and autumn in a lovely, sunny position.